Each group must order from one kind of menu at a time. If you don’t have a reservation, we may not be able to serve you. Cold Zaru soba, cooked rice with vegetable and chicken, pickles, clear soup, Eiheiji’s specialty Sesame tofu, Japanese steamed egg custard, Fukui’s specialty sauce katsu, and season food with tofu dressing. Cold Zaru soba, cooked rice with vegetable and chicken, pickles, clear soup, Eiheiji’s specialty Sesame tofu, Japanese steamed egg custard an assortment of tempura, and season food with tofu dressing. Fukui’s specialty cold Oroshi soba, cooked rice with vegetable and chicken, pickles, clear soup, Eiheiji’s specialty Sesame tofu, Japanese steamed egg custard, Fukui’s specialty sauce katsu and season food with tofu dressing. 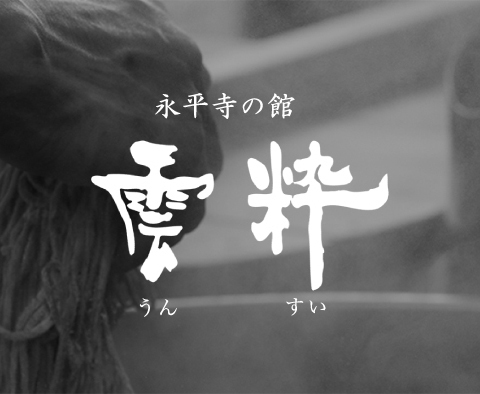 Fukui’s specialty cold Oroshi soba, cooked rice with vegetable and chicken, pickles, clear soup, Eiheiji’s specialty Sesame tofu, Japanese steamed egg custard, an assortment of tempura and season food with tofu dressing. 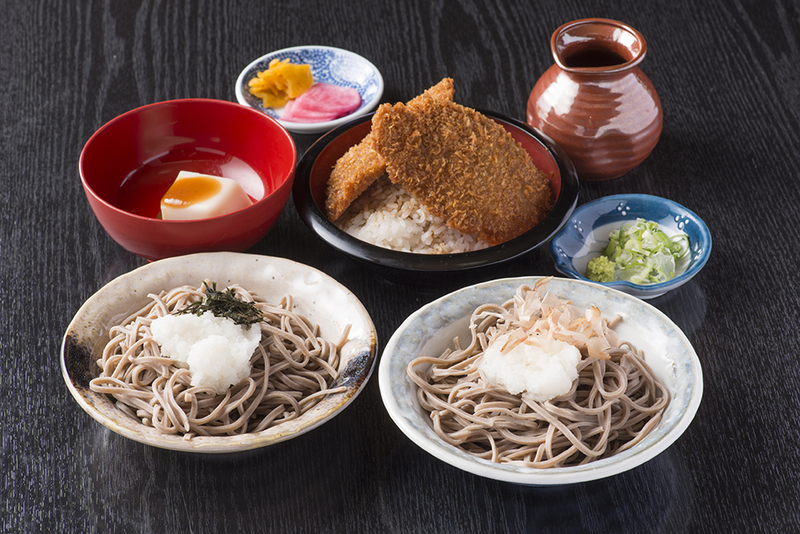 Cold Zaru soba, cooked rice with vegetable and chicken, pickles, clear soup, Eiheiji’s specialty Sesame tofu, Japanese steamed egg custard, Fukui specialty sauce katsu and season food with tofu dressing. Cold Zaru udon and chicken, pickles, clear soup, Eiheiji’s specialty Sesame tofu, an assortment of tempura and season food with tofu dressing. Fukui specialty cold Oroshi soba, cooked rice with vegetable and chicken, pickles, clear soup, Eiheiji’s specialty Sesame tofu, Japanese steamed egg custard, Fukui’s specialty sauce katsu and season food with tofu dressing. Fukui specialty cold Oroshi soba, cooked rice with vegetable and chicken, pickles, clear soup, Eiheiji’s specialty Sesame tofu, Japanese steamed egg custard, an assortment of tempura and season food with tofu dressing. 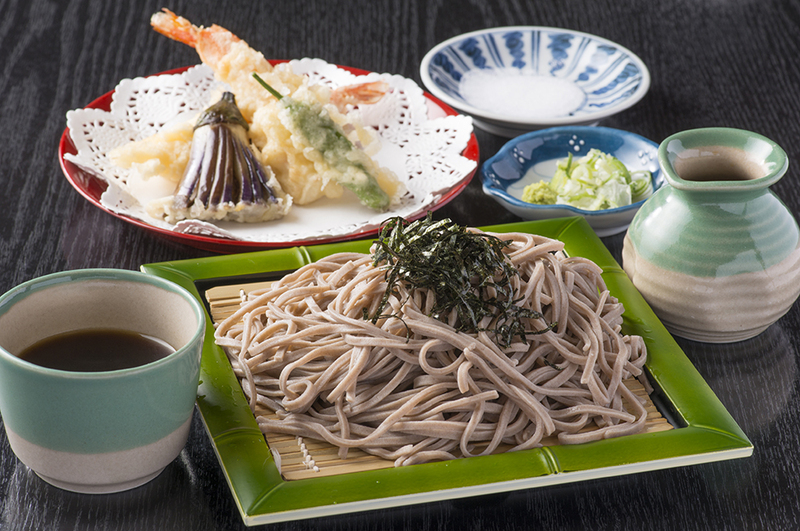 Cold Zaru soba, an assortment of tempura and season food with tofu dressing. 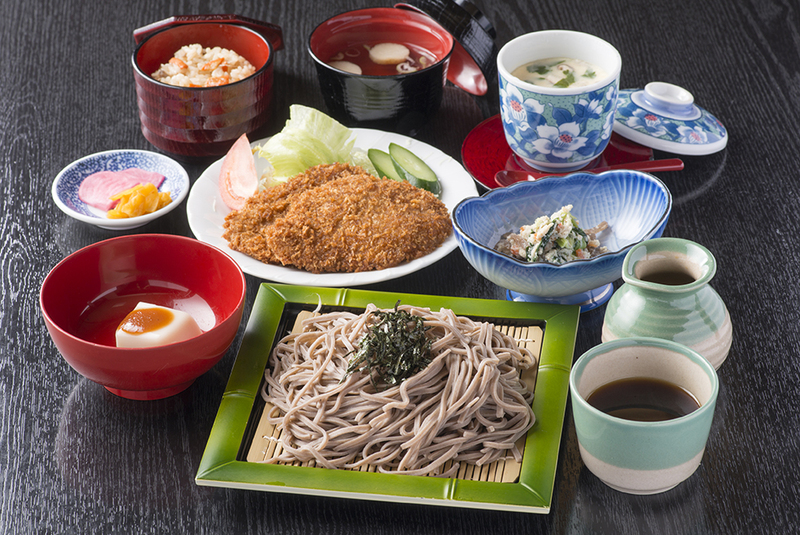 Cold Zaru soba, an assortment of tempura, Japanese steamed egg custard and season food with tofu dressing. Fukui specialty cold Oroshi soba, an assortment of tempura and Japanese steamed egg custard. Fukui specialty cold Oroshi soba, an assortment of tempura, Japanese steamed egg custard and season food with tofu dressing. Hot Kake soba and an assortment of tempura. Hot Kake soba, an assortment of tempura and Japanese steamed egg custard. 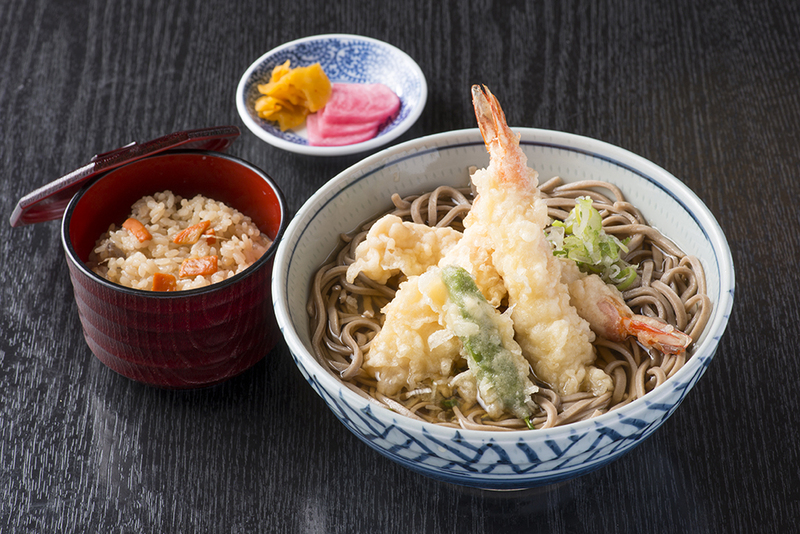 Hot Kake soba, an assortment of tempura and season food with tofu dressing. Hot Kake soba, an assortment of tempura, Japanese steamed egg custard and season food with tofu dressing. Cold Zaru udon and an assortment of tempura. 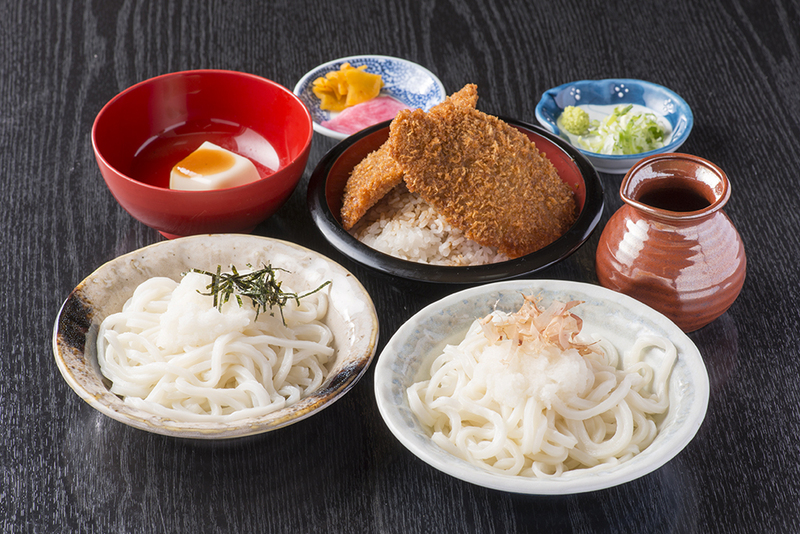 Cold Zaru udon, an assortment of tempura and Japanese steamed egg custard. Cold Zaru udon, an assortment of tempura and season food with tofu dressing. Cold Zaru udon, an assortment of tempura, Japanese steamed egg custard and season food with tofu dressing. Fukui’s specialty cold Oroshi udon and an assortment of tempura. Fukui’s specialty cold Oroshi udon, an assortment of tempura and Japanese steamed egg custard. 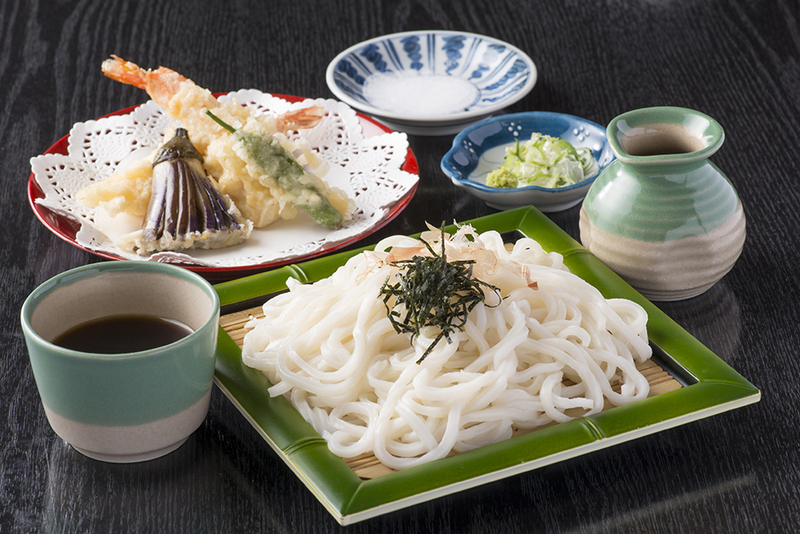 Fukui’s specialty cold Oroshi udon, an assortment of tempura and season food with tofu dressing. Fukui’s specialty cold Oroshi udon, an assortment of tempura, Japanese steamed egg custard and season food with tofu dressing. Hot Kake udon and an assortment of tempura. Hot Kake udon, an assortment of tempura and Japanese steamed egg custard. 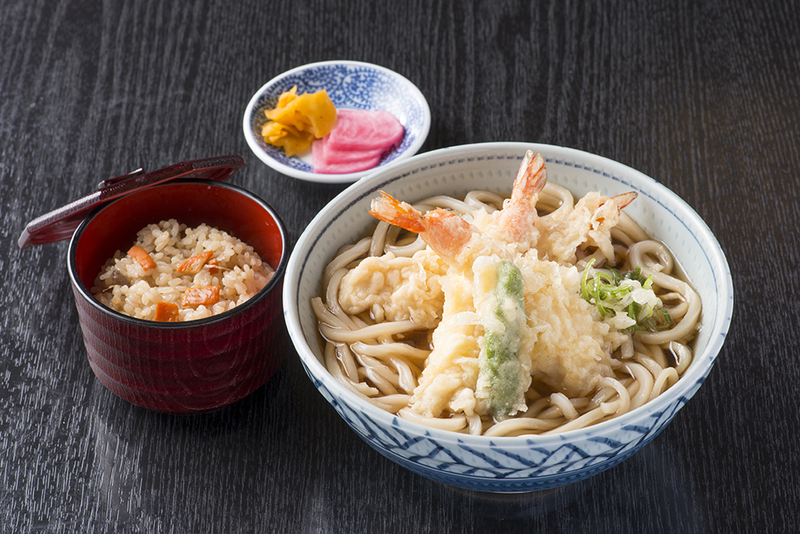 Hot Kake udon, an assortment of tempura and season food with tofu dressing. Hot Kake udon, an assortment of tempura Japanese steamed egg custard and season food with tofu dressing. We will prepare various other dishes according to consultation, so please do not hesitate to contact us.